Beer yeast is an extremely important part of home brewing that is often overlooked. Experimenting with different yeasts will allow you to manipulate the flavour of your beer. We stock a wide range of yeast strains including dried and liquid yeasts. We also carry all the supplies you’ll need to brew your beer or wine from start to finish. This includes equipment, kits, grains, malt extracts and additives. You’ll find everything you need to create delicious home brews right at home. Although brewing beer may seem complicated at first after your first few batches everything will begin to fall into place. We offer starter kits which are perfect for beginners that need equipment and ingredients. Our basic package starts at $135 which is a steal considering you’ll get all of the equipment you’ll need to get started and the ingredients for your first batch. The starter kit has everything you’ll need including a carboy, airlock, sterilizing solutions and a capper. You’ll also get the necessary ingredients including beer yeast and malt extract. After you brew your initial batch you can choose from our wide selection of malt extracts and beer yeasts. If you’ve become comfortable with brewing from a kit you can begin experimenting with all grain brewing. 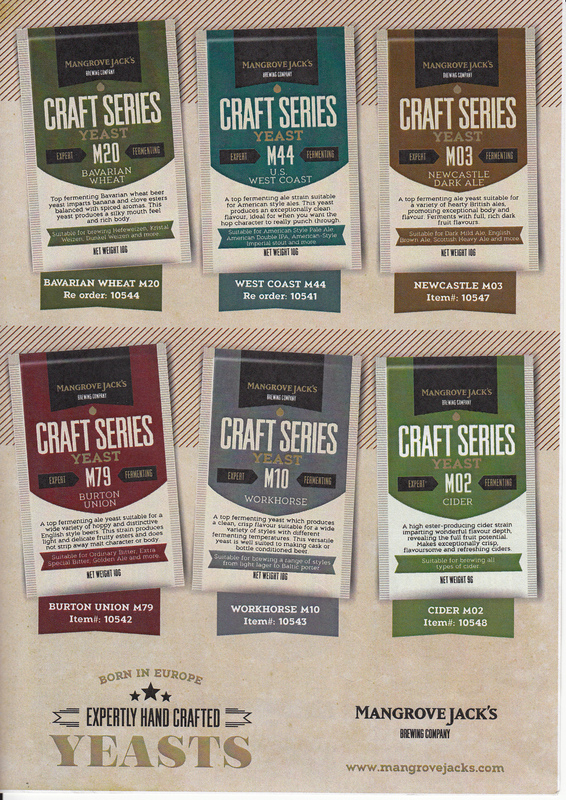 We have a great selection of grains, hops and beer yeast to choose from. We offer several types of grain that can be purchased in bulk or by the pound. We also carry hop pellets, hop flowers and finishing hops. 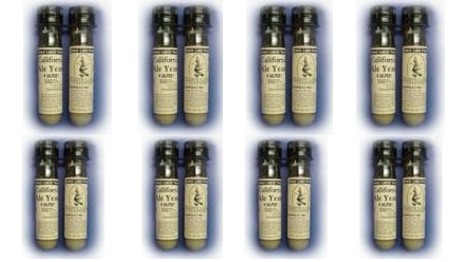 We carry dried yeasts and speciality yeasts including liquid yeasts. Finding the right ingredients for your beer will be simple at ESB regardless of how complex your recipe may be. ESB also has equipment for all types of brewers from beginners to advanced brewers. You’ll find all the supplies you could possibly need to bottle beer including caps, bottles and cappers. We also carry supplies for keg brewing. We have fridges, fonts, keg equipment and wort chillers. ESB is the best place to shop for all your beer brewing needs. Our website is easy to use. All of our products organized by category making supplies easy to find. Our forum allows you to chat with other home brewers about all things related to brewing beer or wine. You’ll find recipes and answers to common questions about brewing beer. At ESB we make finding what you need to brew simple. Whether you’re looking for grains, beer yeast, malt extract, additives or equipment we have you covered. Call for quote on 02 9533 3639.